They’ve been biding their time, but a fast-growing specialty pickle company is preparing to launch a brine-driven assault on Natural Products Expo West this week. 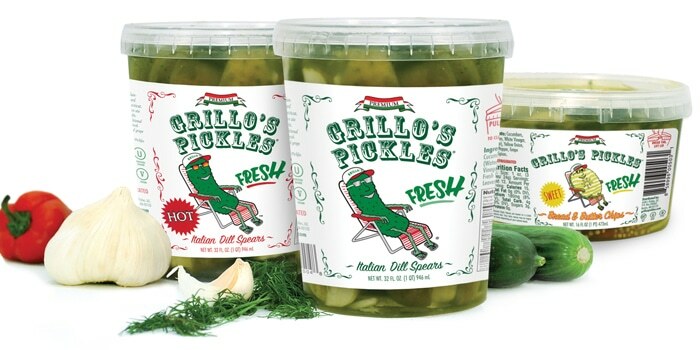 The past three years have brought significant growth to Massachusetts-based Grillo’s Pickles, which started on Boston Common in 2008 when founder Travis Grillo, using his grandfather’s recipe, started hawking two dill pickle spears for a buck from a pushcart. Originally only sold locally in Massachusetts, the company has gradually expanded into national distribution. Now powered by a new, $4 million minority investment from Boston-based investor Breakaway Ventures, Grillo’s has emerged as the largest of the new wave of artisan pickle manufacturers, a group defined by McClure’s and Rick’s on the East Coast and Pacific Pickle Co. to the West, one populated by regional brands in practically every town with either a food incubator or a backyard cucumber patch. Sold nationally in Whole Foods and with a distribution footprint that includes Publix, Kroger, and Safeway regions, the company is approaching Expo West as an opportunity to fill in retailing gaps, and to meet and reinforce bonds with its current customers. 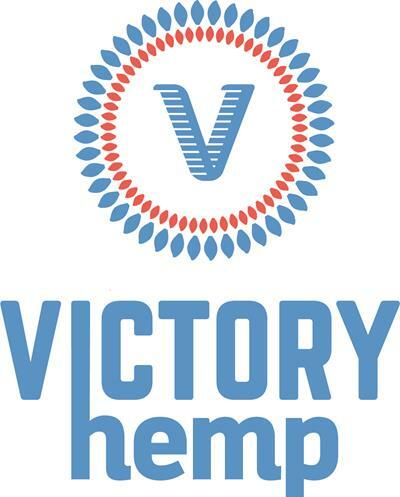 The plan is also to introduce the company in a bigger way to the West Coast. The footprint has grown since Grillo brought on Jamie Borteck as President, in late 2014. Borteck, who had previously held high-level roles at Justin’s and Food Should Taste Good, knows about helping entrepreneurial companies spread their wings, but he’s been doing it with an especially lean staff at his current gig. Even now, with the company expecting to hit $20 million in revenue by the end of 2018, the staff sits at just eight full-time employees. Despite that skeleton crew, the company prides itself on local activation – something that’s key when dealing with a product that can often sit on the shelf next to a growing group of local, similarly artisanal, competitors. Part of that means original employees like Eddie Andre, who also used to work the pickle cart, helping to train brand ambassadors during store launches. While Expo West is part of the company’s retail growth strategy, it isn’t looking to just grocery as its source of revenue expansion. Grillo sees potential in restaurants and other foodservice locations. Breakaway’s John Burns, who has worked as both a CEO and investor at a variety of consumer brands, said he’s looking forward to seeing Grillo’s next stage. 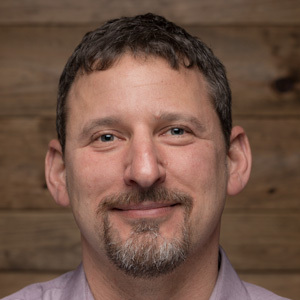 “In addition to financial support we expect to play a role in expanding the management team, creating a Board of Directors, working with the team on a multi-year strategic growth plan, building the brand, uncovering and unlocking unique partnership opportunities, and providing direction and support for a strong product innovation roadmap,” Burns said. Meanwhile, Grillo himself sees the cash as a minor part of the Grillo’s story – one that’s been unfolding for years. A passionate entrepreneur with a flair for design, Grillo designed the brand’s smiling, reclining pickle logo and iconography himself. It’s part of the brand’s story that Grillo, then in his twenties, started to sell pickles after failing to land a job at Nike as a product line manager. He’s bringing that same gritty — or is it salty — edge to the next phase of the company’s growth.